I swear I’m not dumb, but hey, everyone messes up every now and then right? Sometimes things just aren’t in the cards! You make some decisions and only later realize that perhaps you should have chosen differently. I was thinking about it, and I decided to share some of my dumbest and worst travel mistakes, so that you can take heed and avoid them. I beg of you, have mercy! I was fourteen and this still bothers me. If you have made it as far as Las Vegas, there is NO WAY you should return home without seeing the Grand Canyon. No way. No. Friggin’. Way. In fact I think that for a European like me no visit to the USA would be complete without seeing the Grand Canyon. I don’t know what I was thinking except that maybe I wasn’t thinking at all. Perhaps I should blame my parents! Anyway, I left USA with another life goal still sitting firmly on my bucket list. One of the most interesting things to see in Dubai is Palm Islands, one of the world’s greatest real estate developments and largest man-made island, visible even from the space. It was my dream to see the wonder of the Palm Jumeirah ever since I saw the first picture of it. The problem with Palm Islands is that it is only an attraction from the air, and from the road or mono rail you can’t really get the effect. 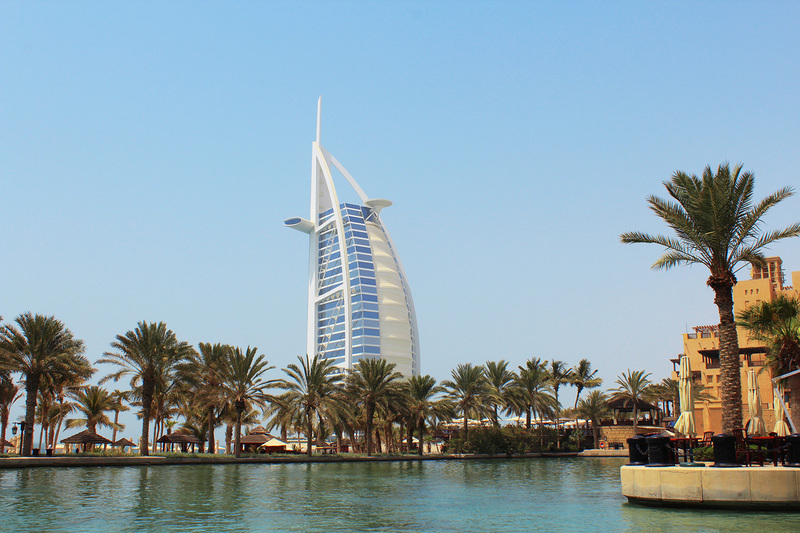 For this reason I really really wanted to try Skydive Dubai, a service which offers skydiving over the Palm Jumeirah island, as well as over some of Dubai’s most beautiful desert dunes. However, I got scared and bailed out of the idea. Yep, I’m definitely NOT a badass. I know that seeing the pictures of Niagara Falls can not measure up to actually seeing the falls and hearing the roar of the water as it falls over the cliff, but is still something. About 10 years ago I did the Maid of the Mist boat ride, which takes you right next to the bases of the Niagara Falls. It’s truly awesome, it gets you right up close to the action and you will literally find yourself in the mist of the Falls. Anyway, I couldn’t take ANY pictures for fear of getting my camera soaked. Oh wait, I did take one picture, a picture of me wearing a blue plastic poncho which was basically a giant condom. 4. 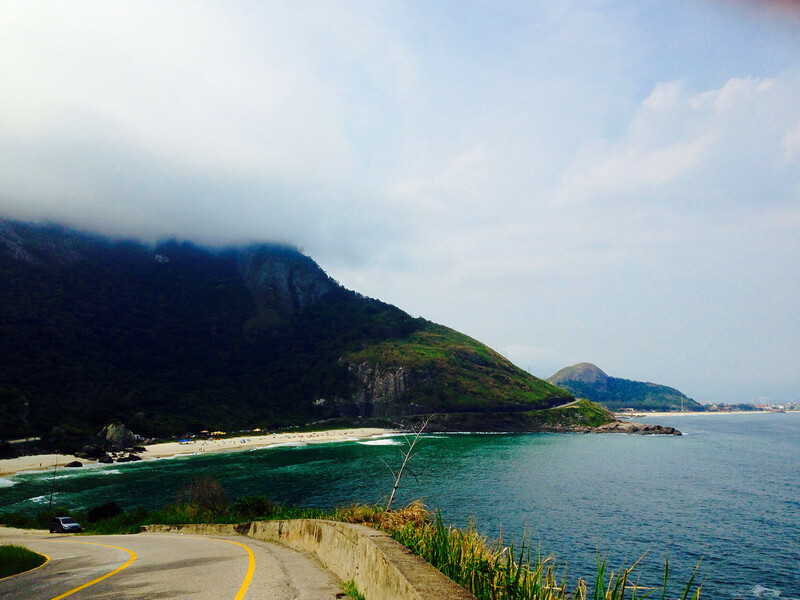 I have never tried Hand Gliding in Rio de Janeiro. 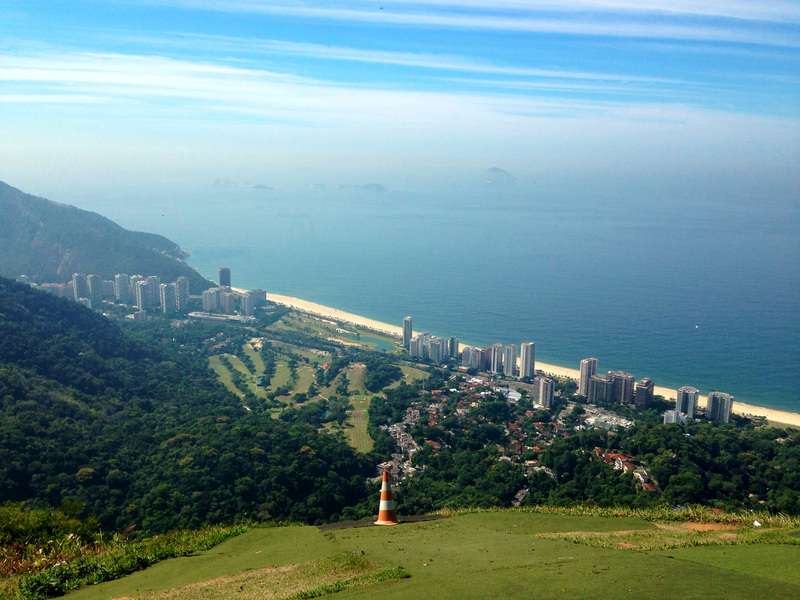 I visited Rio de Janeiro almost 15 times, I spent days watching competitions and sat on the top of Pedra Bonita many many days watching people taking lessons …..and yet, I never once stepped up on one of those things. Hang gliding in Rio has been on my life goal list for almost 10 years. I visited Argentina once (and Brazil many many times) but unfortunately I have never been to Iguazu falls, which is really bad for an obsessive waterfall freak as I am. I really regret not pushing myself a little more to make better use of those days. I don’t know why I never made it to this place, but I promised myself that someday I will. And , that’s it. Can’t think of anything else! Anyway I decided to take the good out of this: everything is a learning experience, even the bad stuff, and the worst things that happen usually make the best stories! Do you have a travel regrets? experience you missed out on the first time around?